Yo what is up guys i'm back with a new release today! Here it is my first SX Compound, i've been putting out some tracks lately just for the fun. 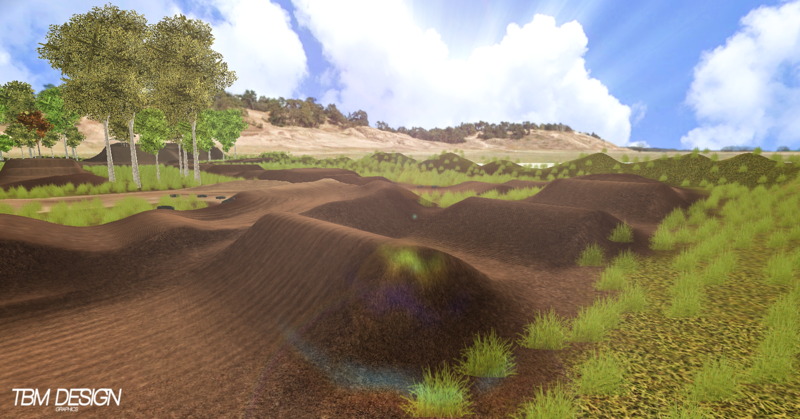 This track is included: A SX Testtrack & Enduro/Freeride track.. Hope you enjoy playin'! Skybox, statues and billboards people, i'm really sorry but i don't know who to shoutout.. If i forgot you comment below! This is super unique, man! I love it! I'm especially digging the big, booter triples. You can toss some mad gnarlies over those.